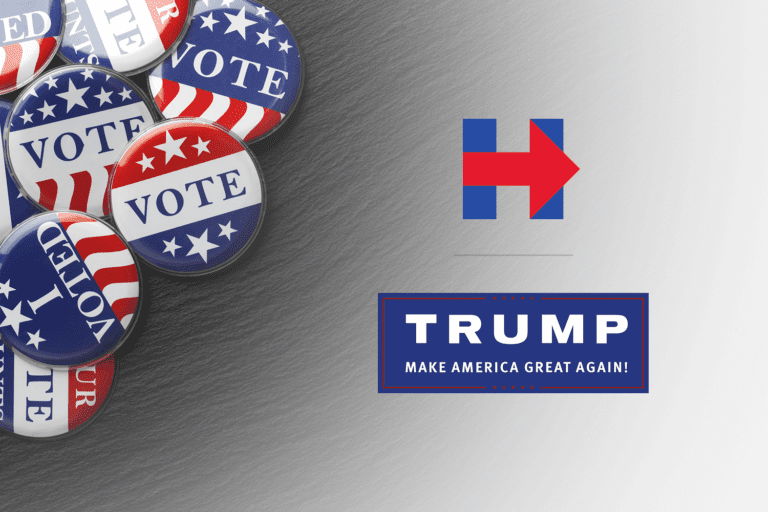 For this User Engagement Teardown, we are doing something a bit different: we are looking at the presidential campaigns of Hillary Clinton and Donald Trump. While political campaigns aren’t exactly B2C companies, modern campaigns (especially at the presidential level) absolutely need to do savvy political marketing across channels. Having a strong user engagement strategy is a big part of a successful campaign. As you’ll see in the teardown below, there are some big differences in the Hillary and Trump campaign strategies. 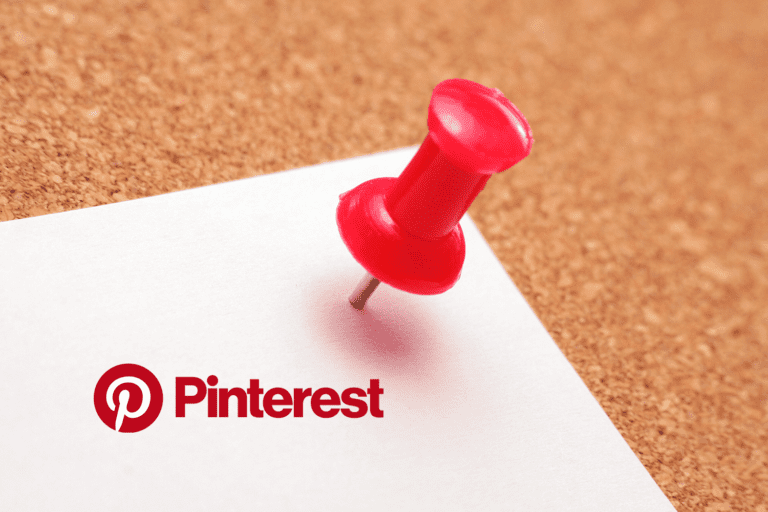 You can download the slides and see our past teardowns (Pinterest, Vox and Jet.com) on our dedicated User Engagement Teardowns page. Note: The Hillary and Trump campaigns are not Iterable customers.